With some well known and promoted film releasing this Friday, here is also a Hindi language film which is totally different from rest of the movies. 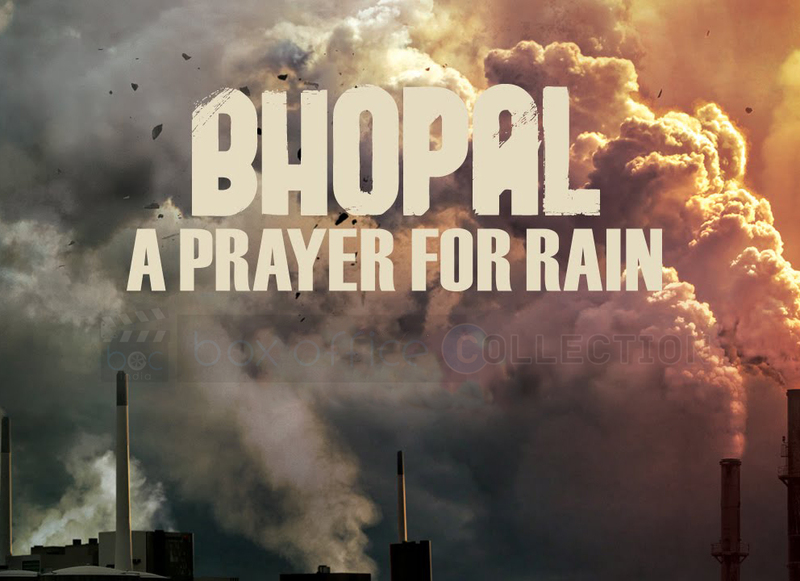 Bhopal: A Prayer for Rain is the upcoming Bollywood historical drama movie which is based on a very memorable and tragedy story of the real incident that took place in the country on 2nd and 3rd December, 1984. The film has been directed by Ravi Kumar and producer of this venture Ravi Walia. The film is releasing under the banners of Sahara Movie Studios and Rising Star Entertainment. This film is a true tribute for those who are connected with stories other than typical action, romance and comedy and will surely attract the mature audience. Film features many Indian and British star cast like Martin Sheen, Mischa Barton, Kal Penn, Rajpal Yadav, Tannishtha Chatterjee, and Fagun Thakrar in the main roles. Bhopal: A Prayer for Rain is the upcoming Bollywood movie releasing in Hindi language all over the screens. Film is a big release but with non star power yet it is capable of attracting great audience due to its powerful script. It is all set to hit the box office screens this Friday on 5 December 2014 in India and on 7 November 2014 in US. Budget of the film is quite decent. There is no use of telling about the script as everyone knows about that tragic incident in our history. This is really a script and performance based film with mind blowing and connecting story. It may seem an unusual story to some audience but in reality, it is the first time ever that any Hindi film has taken on this subject as the theme of their movie. It is a mid budget movie with less production cost and promotions so it is very obvious that the film might not get much audience attention owing to the lesser publicity than Action Jackson. But still it s expected to gain the attention of the viewers with its strong script. 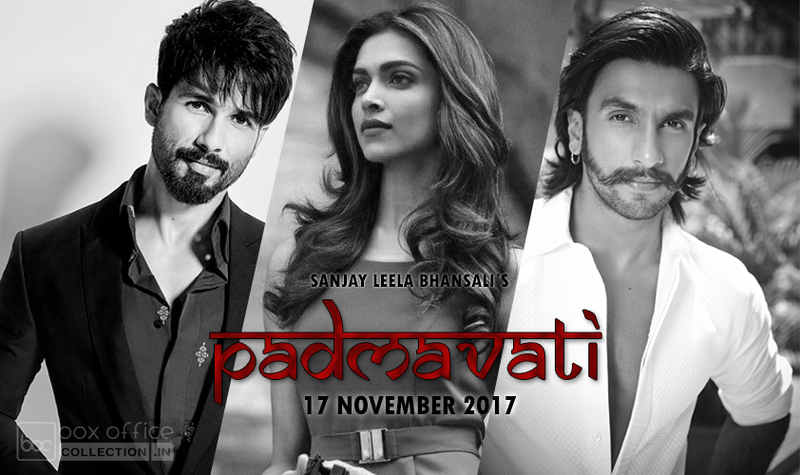 First look of the film along with the first official trailer was unveiled on 18 September 20014 and many viewers liked the content of the movie as shown in the trailers. The story seems appealing and also the theme raised in the flick is good. However due to low promotion cost, not much viewers have been aware about the film so it remained overall low on public response on social media and sites in comparison to others.